Cruise ship vacations are one of the most relaxing experiences one can embark on. Nevertheless, one of the most daunting parts of the trip can come with packing. You may be asking yourself “What should I wear?” perhaps you’re stuffing your luggage bag with as many articles of clothes as you can in preparation for not having the right outfit. Melly M can simplify the problem with our fashion line. Our selection of preppy clothes womens fashion will have you looking good every time you change clothes. You can proudly strut in your patterned Province Pant with a complimenting Cohasset Crew or choose from a beautiful Monaco Dress. You will look fantastic in your new attire while remaining comfortable. The country and golf clubs you attend are sure to have a dress code to meet. This is to preserve the integrity of the sport while keeping the clubs standards for class and elegance. Melly M makes choosing your country club wear simple and fun. We even offer a section of our site catered specifically to women’s golf clothes. 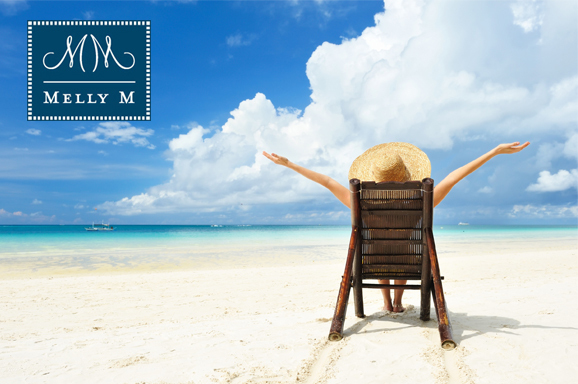 Resort and beach vacations will call for clothes that are fashionable, durable, and comfortable. When on vacation you want to relax, but you also want to look your best; this is especially true for all the snapshots you’re going to want to take while there. 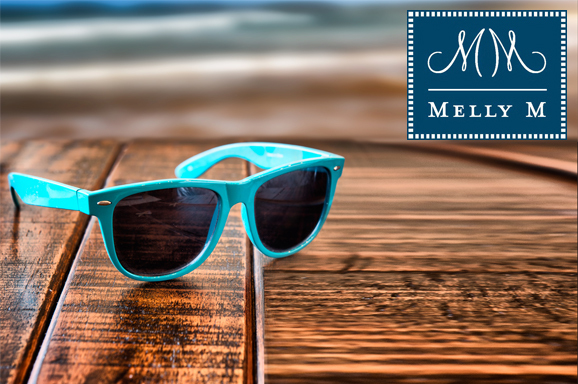 Melly M brings you sophisticated, yet fun and colorful clothing options to ensure you are are always looking great. Melly M makes deciding what to wear during the family gathering and casual parties as well. Our preppy clothes womens fashion style makes a statement of elan and refinement. We have bright color patterns that’ll really pop while you sit under the gazebo while conversing with your friends and family. They’ll be sure to take notice of your chosen style and the poise and charm that came with it. 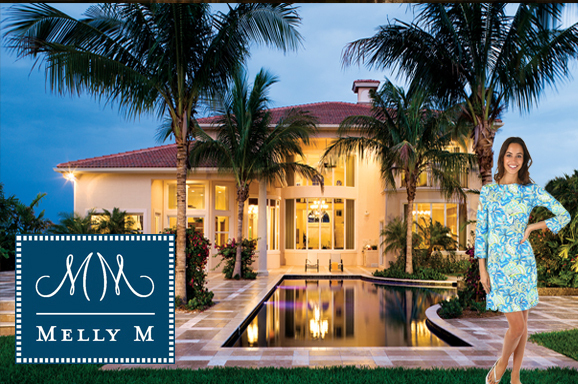 Our team at Melly M is committed to bringing you the best choices in preppy clothes womens fashion. 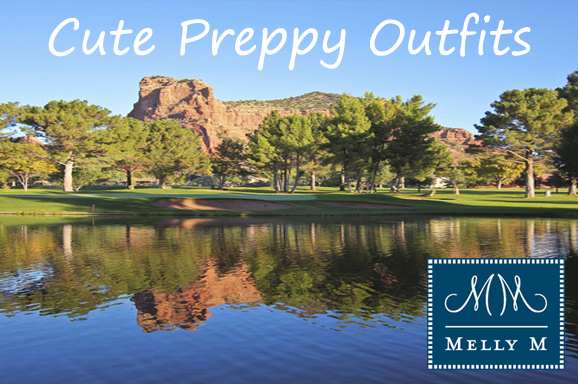 We are the premier choice for resort and country club wear, we can help ease the burden of looking for outfits for those special occasions and places. 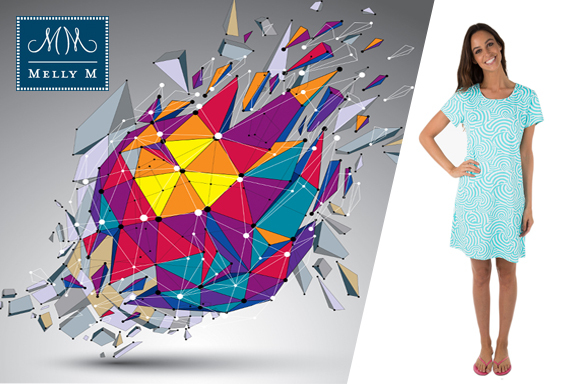 Check out our dresses, tops, and bottoms today and some great new additions to your wardrobe. You can contact us with any questions about our products or fashion line and a member of our team will promptly help clarify the inquiry. The diverse amount of preppy clothes for girls can sometimes be overwhelming. What is in style? What is the latest trend? Could you find the same look, or, yet, still a better one with higher quality materials at a competitive price? 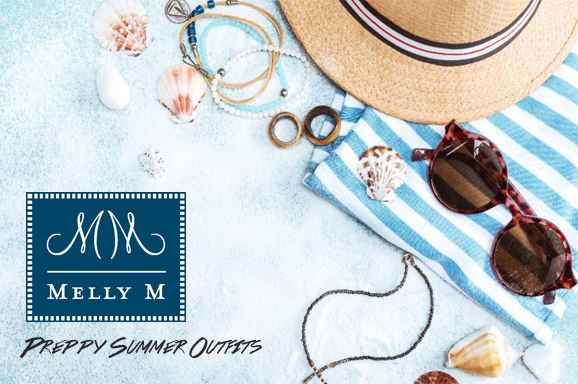 The answer to all of those questions can be found at Melly M. Specializing in preppy clothes for girls and women, as well as ladies golf apparel, Melly M designs and distributes fashion savvy outfits. Made from high-quality materials to ensure their sustainability, the thorough selection at the Melly M online store is diverse and full. If you have been looking for a high-end women’s golf apparel outlet that you can easily order cute and comfortable raiment from then you’ve come to the right place. 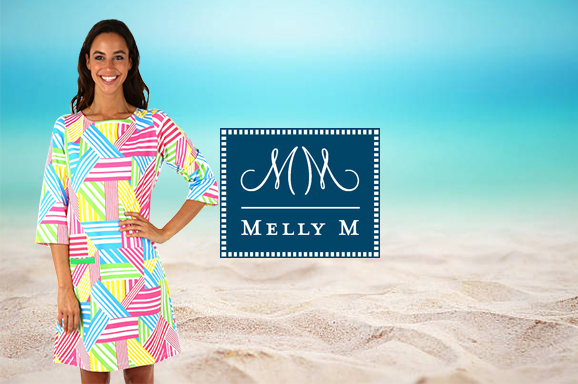 Melly M is a designer and distributor of quality preppy style clothing that has a dedicated section specifically for women’s golf attire. 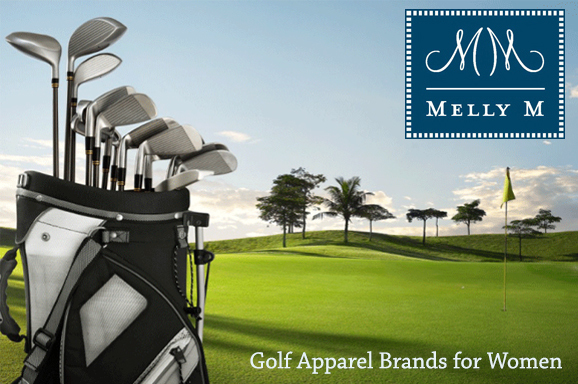 Melly M offers our clients sporty and stylish golf apparel. If you have been looking for a source of women’s golf skorts, women’s golf shirts, and golf dress, in general, we can help fulfill your needs. Our clothing is made with high-quality fabrics and designed to last. We create our women’s golf clothing selections with maneuverability and elements of classic preppy style in mind. It downs’ matter what your personal color preferences and type of golf attire you prefer our extensive selection helps us ensure that we have an outfit for every gal in need. Some of our team’s personal favorites when hitting the green is to pair our Sanibel skort with one our complimentary tops. You know the saying: dress for success. The way that we dress has a much bigger impact on our lives and the relationships that we make than you may realize. Studies have shown that the way that we dress not only affects the way those around us see us, but it also changes the way that we feel about ourselves. The way that you dress can boost your confidence levels, positively change the way that others perceive you, and recent studies have even suggested that dressing in a way that makes you feel confident can even put you in the right mindset for abstract thinking and problem-solving. 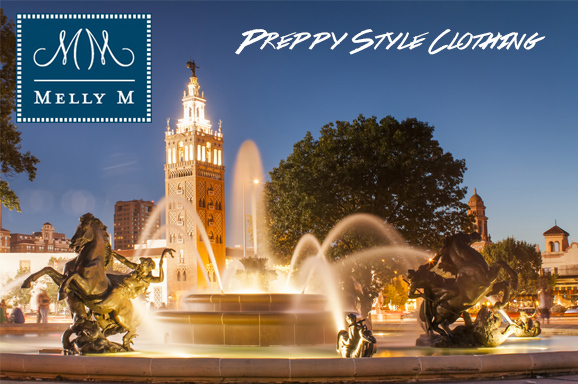 Melly M‘s classic preppy style is chic, modern, and classy, and you will thank yourself for dressing in clothes that make you feel confident about yourself and your abilities no matter where you are. Melly M blends elements of classic preppy style with modern elements of vogue to bring you unique and fashion-forward additions to any wardrobe. Golf has become a sport synonymous with class and opulence. It provides enthusiasts with a great way to burn off some calories as well as some steam. Golf is the perfect sport if you are looking to spend some time on the wide open fields that the game offers. The sport has long been esteemed and beloved. Today we can note that accessibility to golfing is becoming a much more available activity. As green fees drop and you pick up your clubs so that you can start heading to the club you should keep in mind the necessary attire. Most golf and country clubs have a dress code in order to maintain the standards that have been in place for decades as well as the overall integrity of the sport. 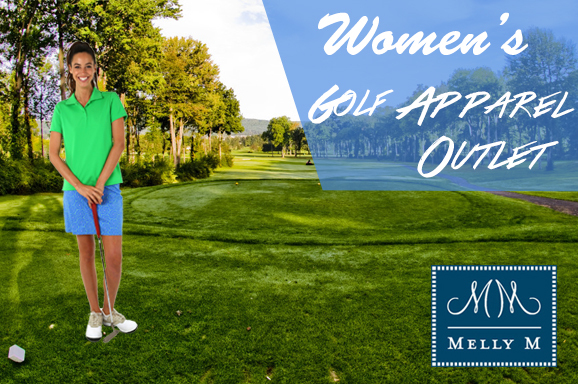 Melly M is a provider of fashionable women’s wear and has begun to gain popularity as a contender among other golf apparel brands for ladies. Our online store offers our customers high-quality raiment that is perfect for a multitude of applications. We have an exclusive section on our store specifically dedicated to golf attire. 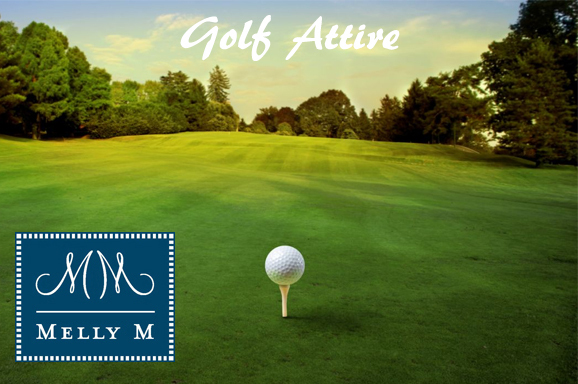 If you have been looking for cute preppy outfits from the available golf apparel brands turn to the team of fashionistas at Melly M.